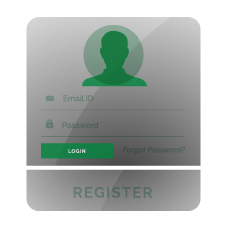 To access the UNT Printing and Distribution Solutions online ordering site please enter your user name and password. If you need immediate assistance please call 940-565-2005. Note: Please allow 5-8 minutes to receive account notification/approval. Hours of operation are from 08:00 AM - 5:00 PM CST.